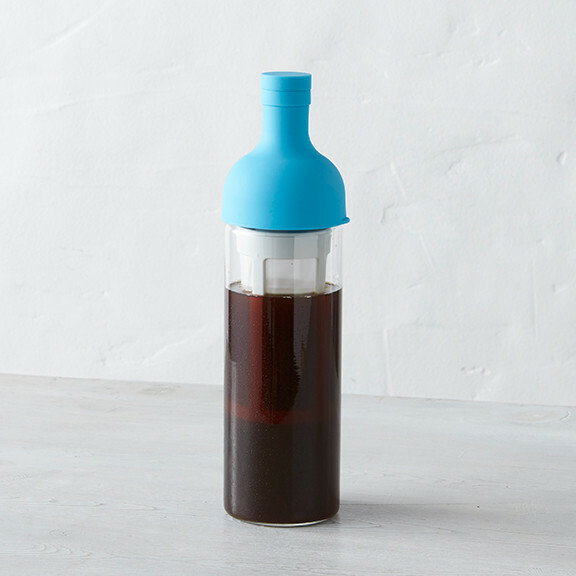 Our Cold Brew Bottle is a sensible and elegant tool for making cold-brewed coffee at home. 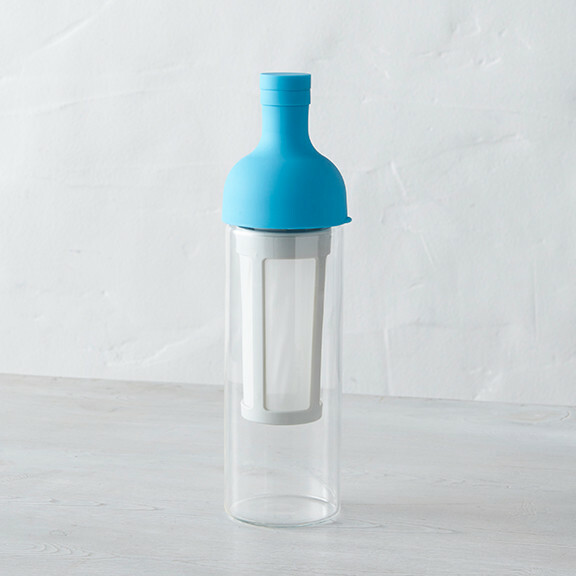 Designed in collaboration with the Japanese company Hario, this glass bottle with a built-in filter is a bestseller with our Tokyo guests. 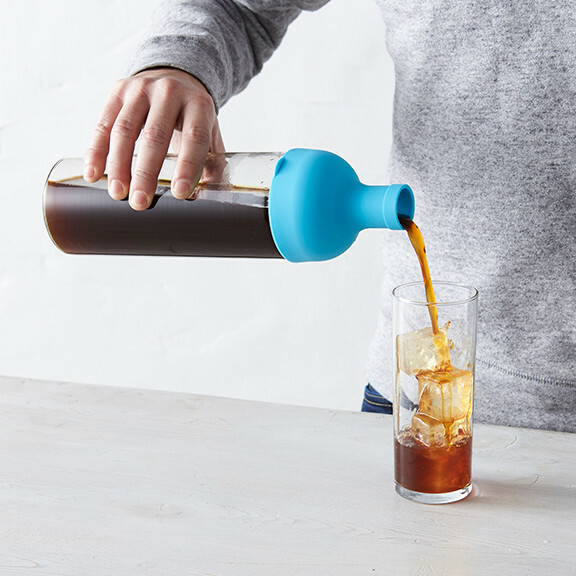 Simply add ground coffee (we recommend Three Africas) and clean water, let it sit for eight hours in the refrigerator, and then pour yourself a glass of cold brew directly from the spout. It’s time, captured in a bottle, and turned into delicious coffee.